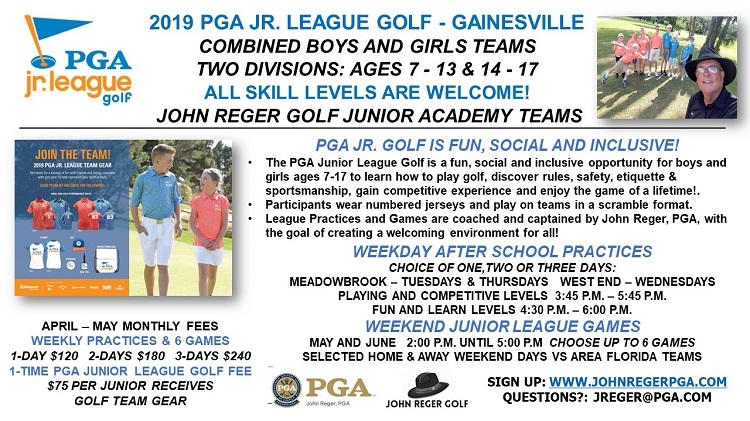 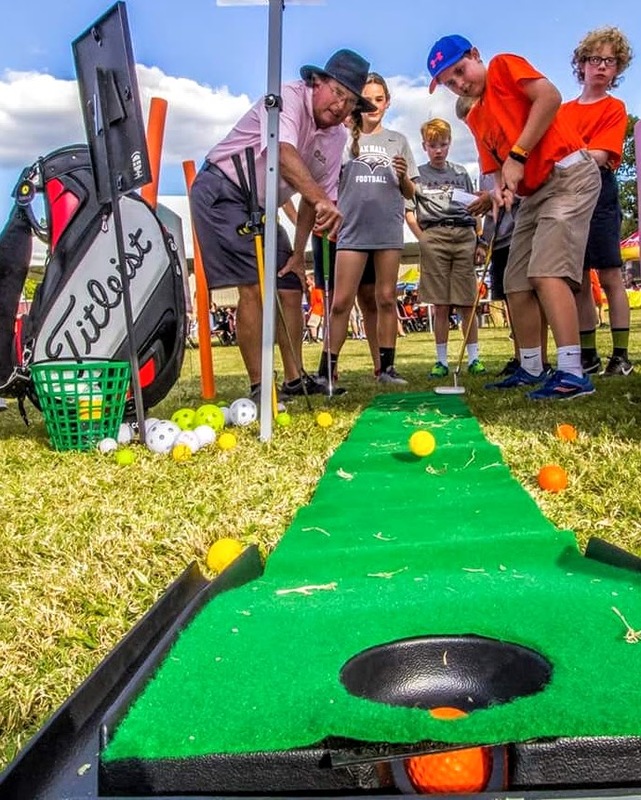 PGA JUNIOR LEAGUE GOLF REGISTRATION FOR GAINESVILLE TEAMS NOW OPEN! 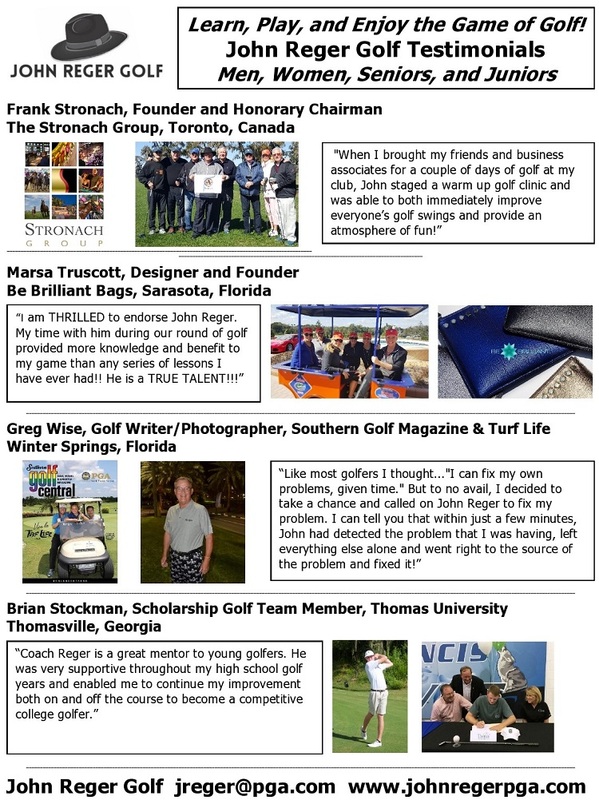 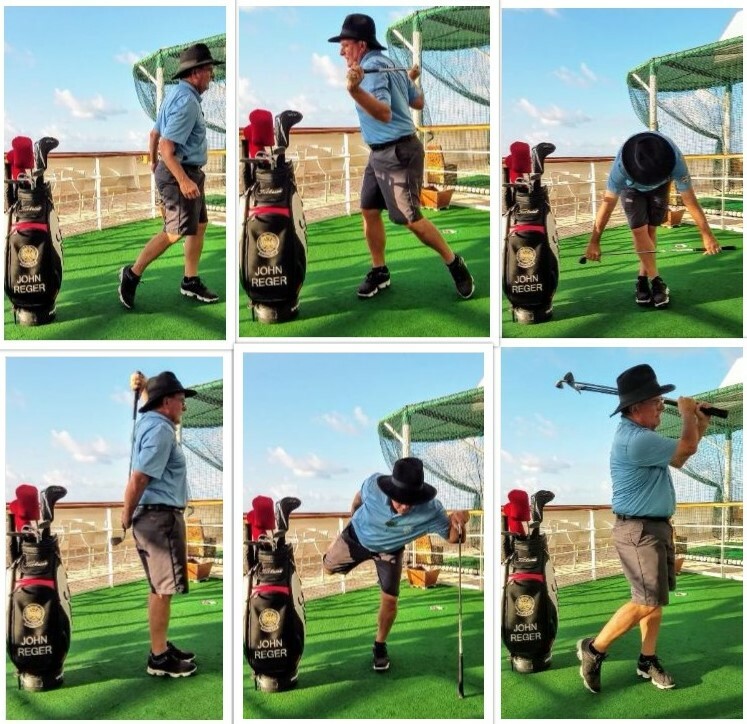 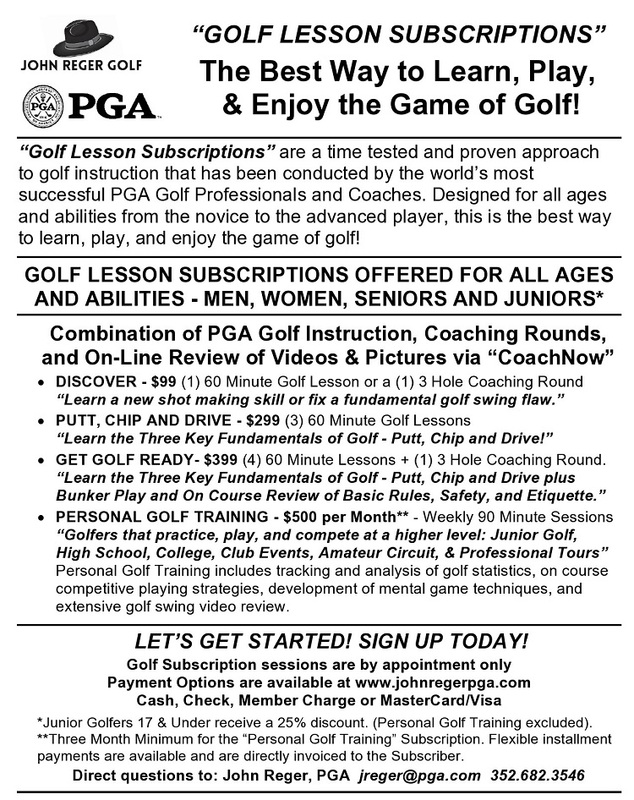 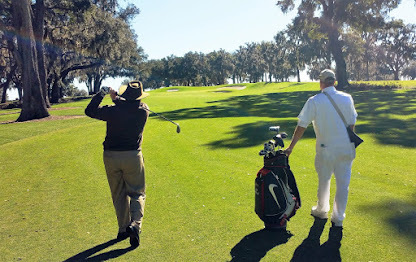 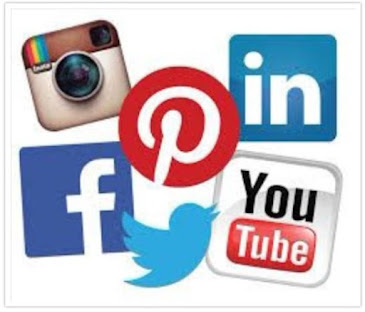 "Golf Subscriptions"The Best Way to Learn, Play, and Enjoy Golf! 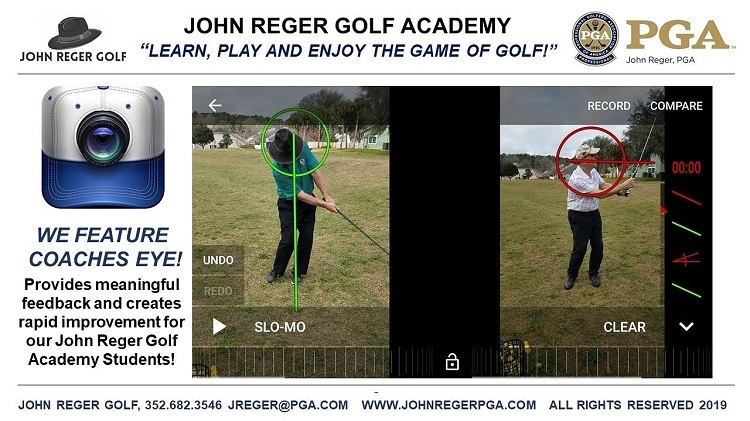 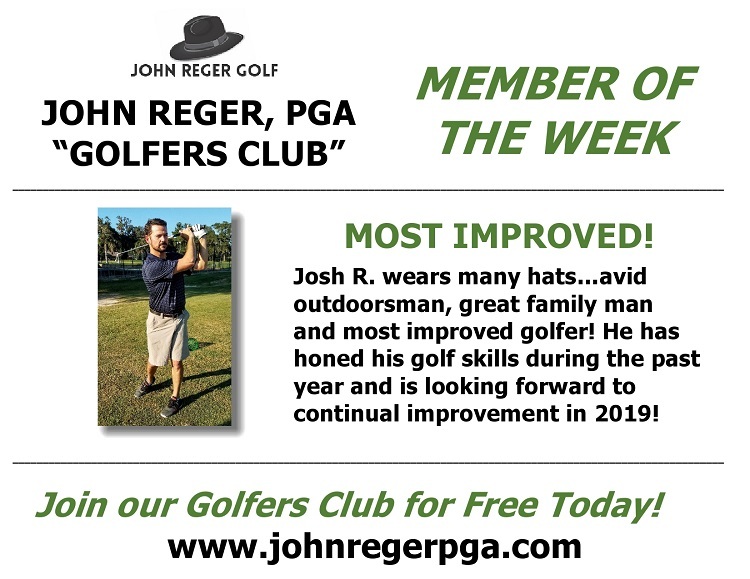 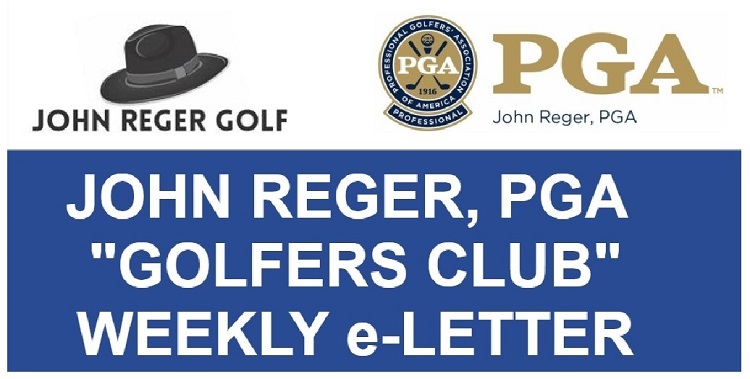 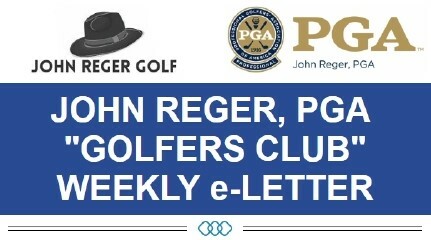 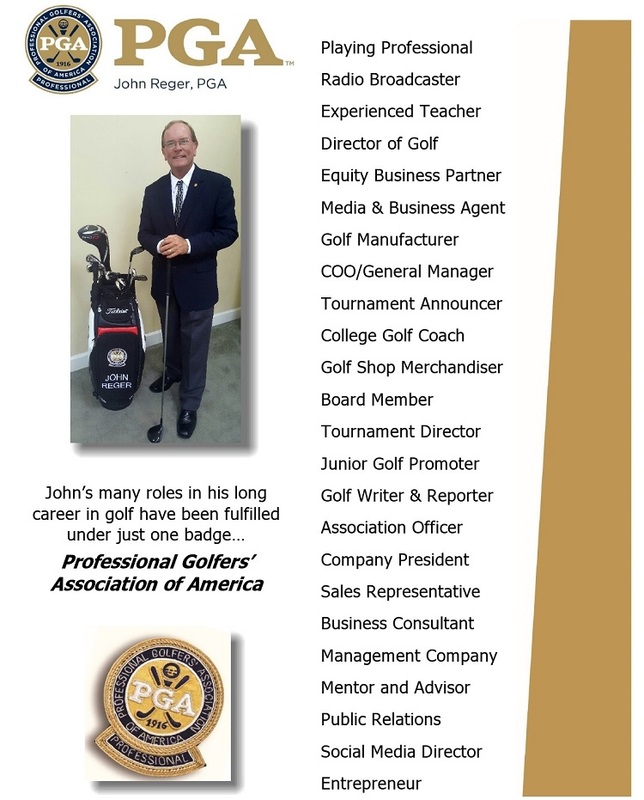 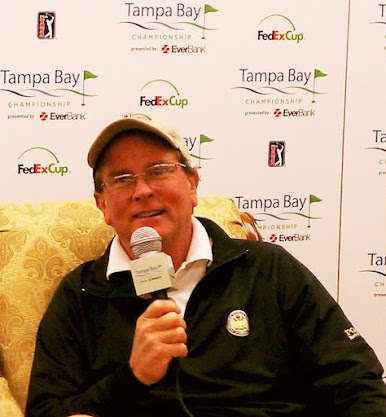 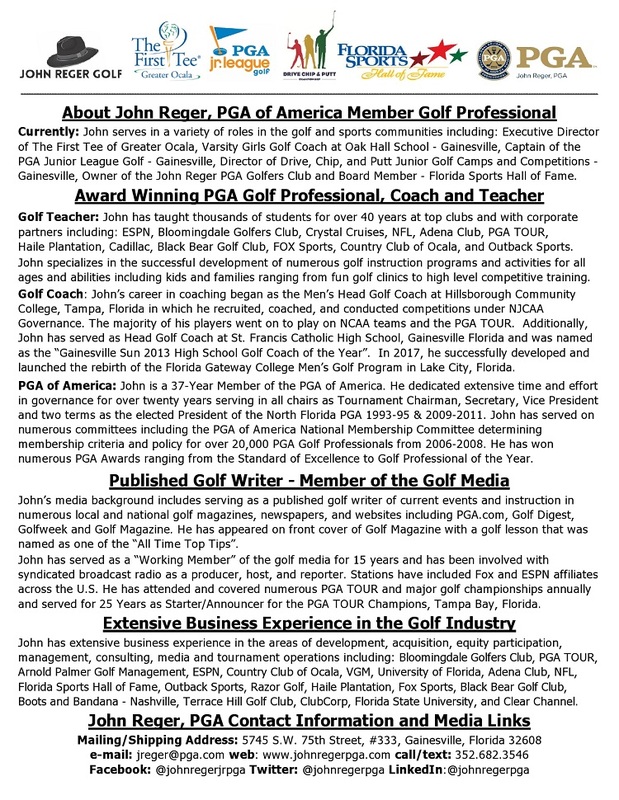 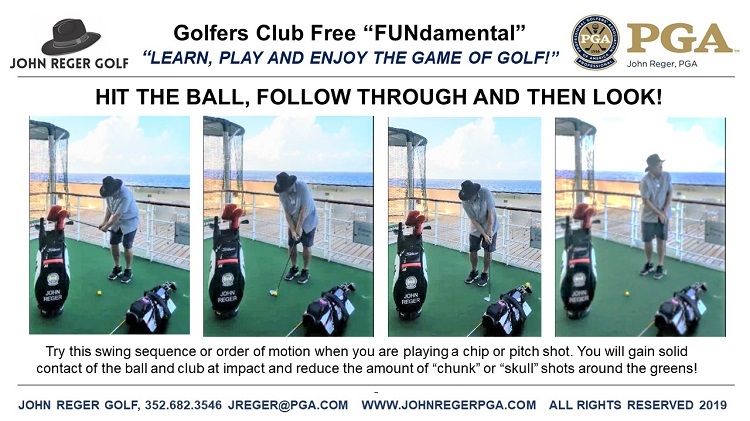 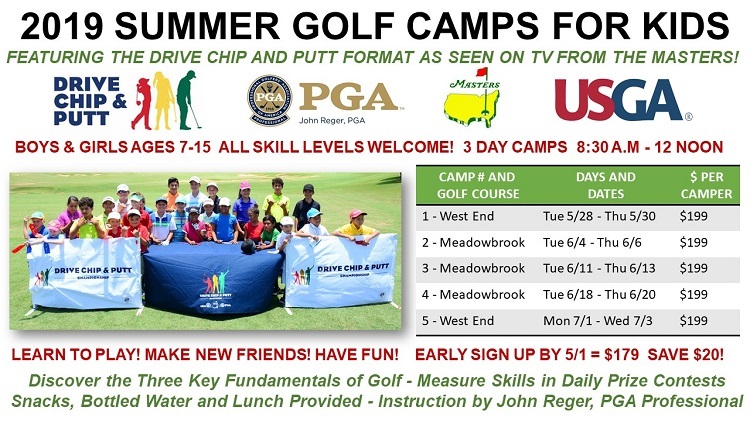 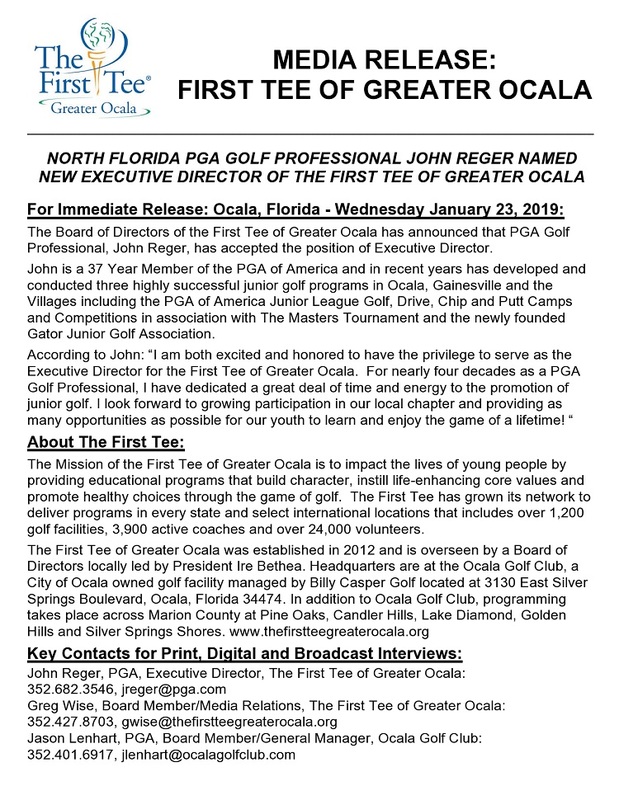 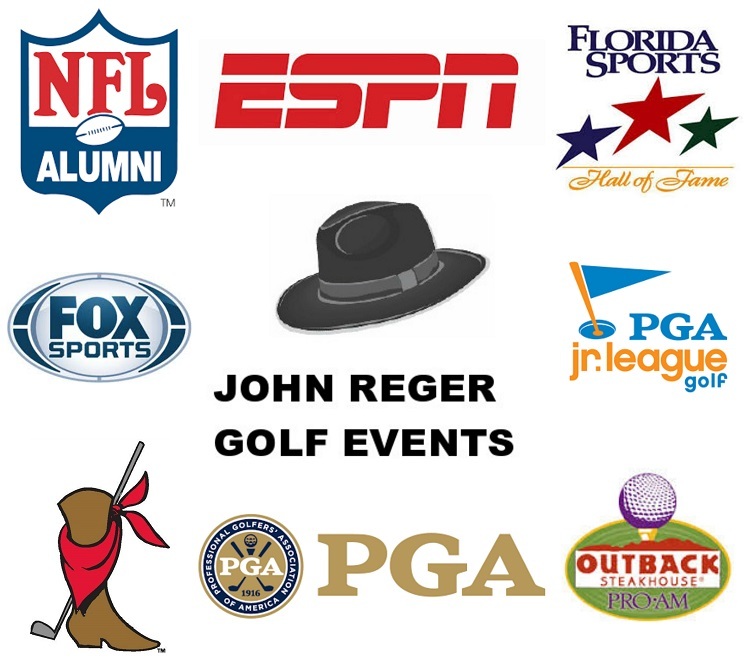 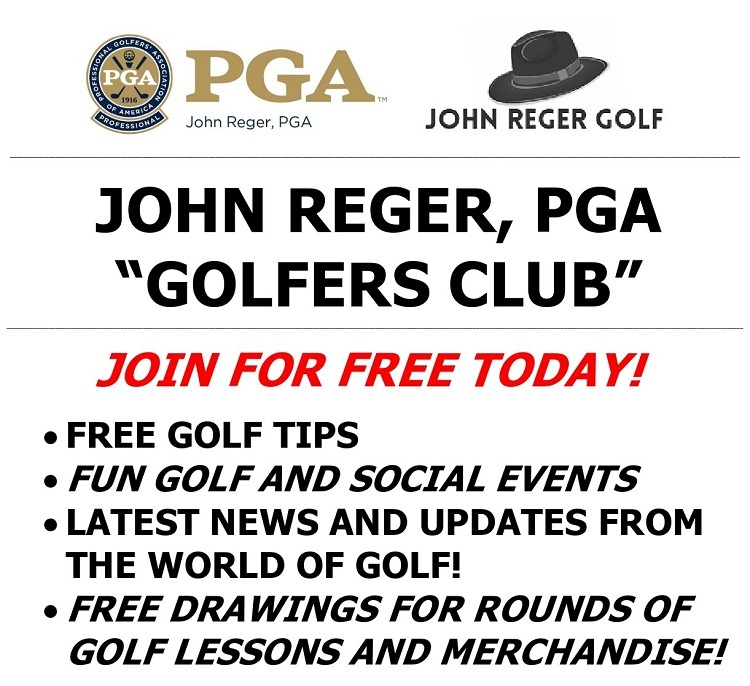 John Reger, PGA "Golfers Club"